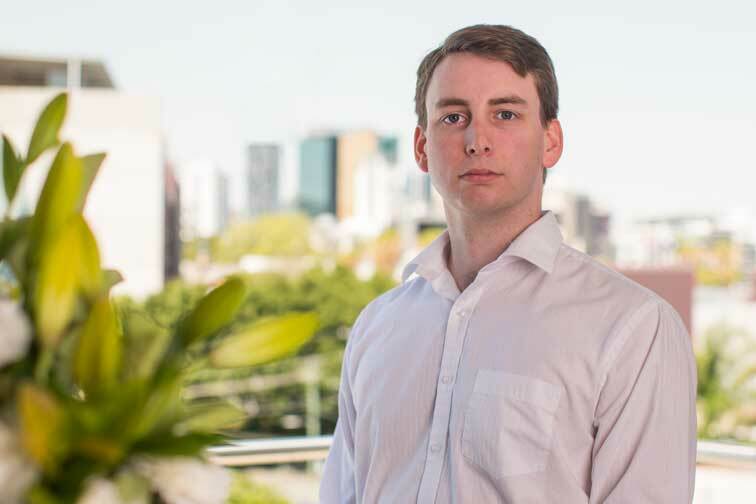 Matthew began his career in 2005 as an undergraduate accountant at Archer Gowland, a boutique firm in the Brisbane CBD. He worked there for seven years, progressing to a senior role before moving to a suburban firm for further experience in 2012. After working as a taxation manager for a year, Matthew took a role with Steve Koman at HMW Partners, before following Steve to the newly merged firm in July 2015.Along with his experience in business taxation and advice, Matthew has significant experience in self-managed superannuation, and is an ASIC-approved SMSF auditor. In addition to his work responsibilities, Matthew sits on the board of Hope Foundation.